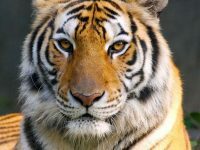 For those wanting a taste of wildlife combined with something totally different, this trip is for you. The journey begins with time at Victoria Falls, before heading into the wilds of the Okavango Delta and the Khwai concession in Botswana. 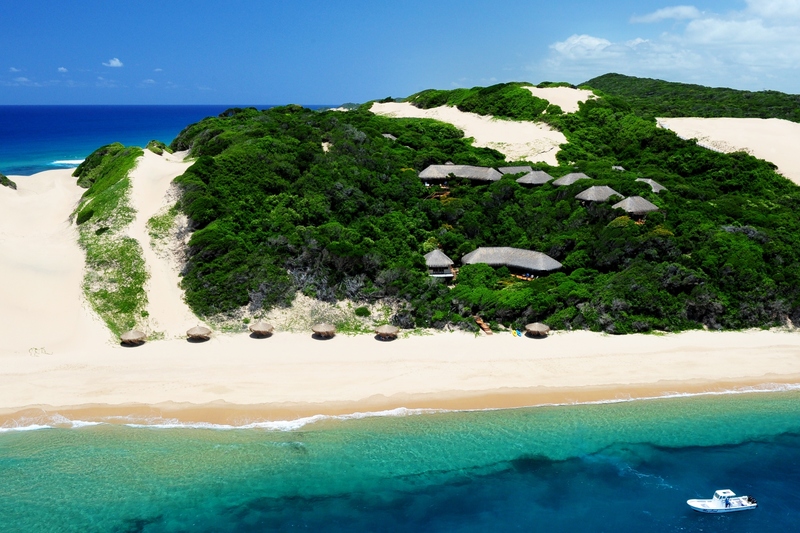 The trip ends with five languid days on the pristine beaches of southern Mozambique. 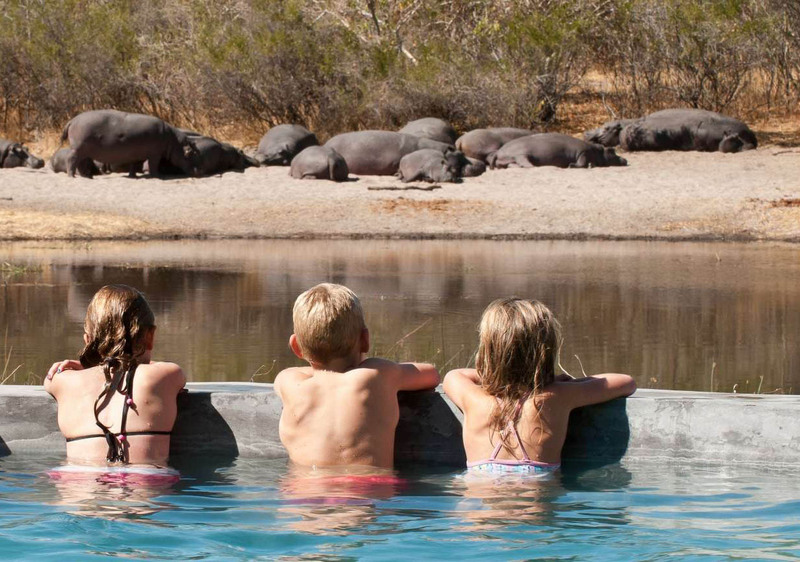 A unique way to experience the diverse offerings of southern Africa. Upon arrival in Johannesburg, you will walk across the road to the Intercontinental Hotel. Overnight at The Intercontinental Hotel . Today you will transfer yourselves to Cape Town airport in time for your flight to Victoria Falls. 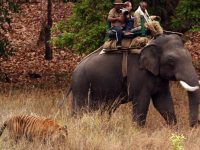 Upon arrival in Victoria Falls you will be met and transferred to The Elephant Camp. After check in formalities and lunch you will have remainder of the day at leisure at the lodge. Please speak to the concierge regarding the various activities being offered by them. Overnight at The Elephant Camp . Today you will be taken on a tour of both the Zambia and Zimbabwe sides of the falls. You will have remainder of the afternoon and evening at leisure. Overnight at The Elephant Camp . Today you will be transferred privately to Kasane airport in time for your flight to Macatoo Camp. Upon arrival at Macatoo Camp’s airstrip, you will be met and transferred to the camp. After checking in at the camp you will have remainder of the evening at leisure. Overnight at Macatoo Camp . 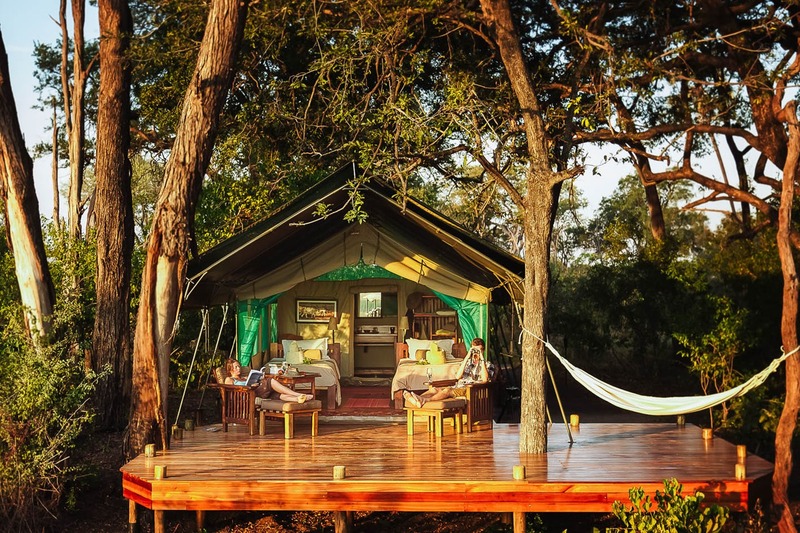 You will have two full days to explore Okavango Delta anchoring at Macatoo Camp. You will be taken on a one game activity each day or alternatively you can choose to go on one horse ride per day (must be able to demonstrate riding proficiency). Overnight on both nights at Macatoo Camp . Today you will be transferred to local air strip in time for your scheduled flight to the Khwai Airstrip. Upon arrival at the private airstrip you will be met and transferred to Machaba Camp where you will overnight of the next three nights. Overnight at the Machaba Camp . You will have two full days to explore this amazing region. 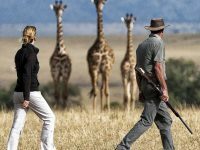 You will have options to choose between game drives, nature walks and mokoro rides. 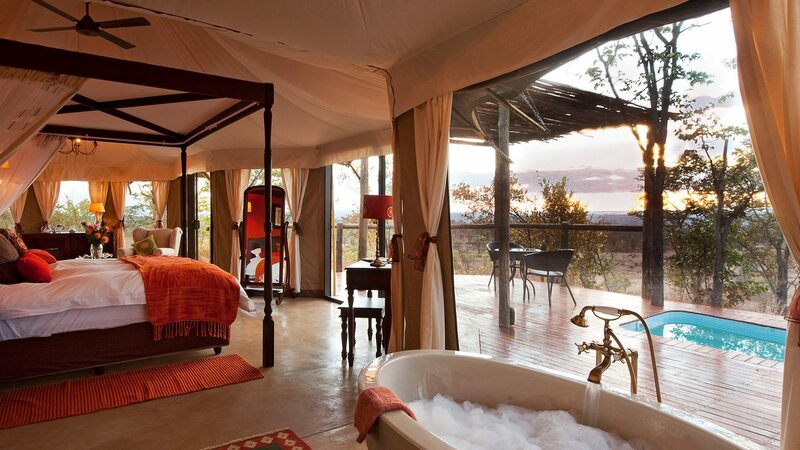 Overnight on both nights at Machaba Camp . Today you will be transferred to the local air strip in time for your flight to Maun. 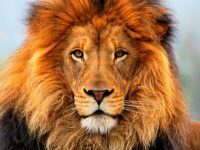 Upon arrival in Maun you will connect with your flight to Johannesburg. 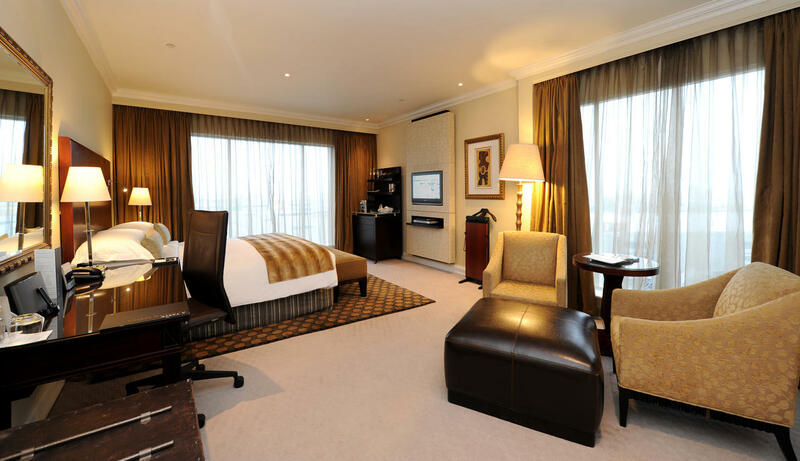 Upon arrival in Johannesburg you will check in at The Intercontinental Hotel . After breakfast at the hotel, transfer yourself to the airport in time for your flight to Maputo. Upon arrival at Maputo airport, you will be met and transferred to a boat which will transfer you to Machangulo Beach Lodge, where you will stay for the next five nights. Overnight at the Machangulo Beach Lodge . 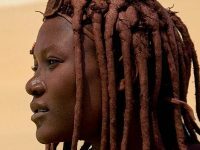 You will have four full days to explore the many activities on offer at Machangulo. Activities include scuba diving, snorkelling, fishing, boat excursions, kayaking and relaxing on the beach. Today you will be transferred by boat to Maputo airport, in time for your flight to Johannesburg. Upon arrival in Johannesburg airport you will board onto your flight back home.